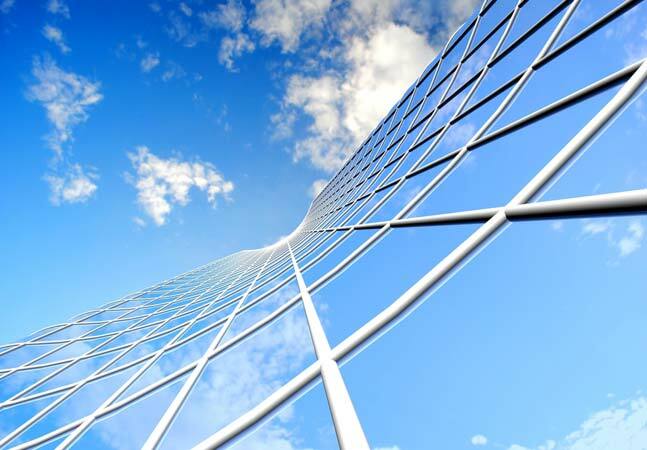 Surprising some industry pundits, enterprise software vendor SAP SE yesterday announced the backing of two cloud-based open source community initiatives, along with the release of cloud-based development tools for its HANA platform. The German maker of traditional ERP and CRM solutions is sponsoring the OpenStack Infrastructure as a Service (IaaS) and Cloud Foundry Platform as a Service (PaaS) projects. "Well, this is surprising," opined longtime open source observer Steven J. Vaughan-Nichols about the announcement. SAP's focus on the cloud shouldn't be too surprising, though, as Jeffrey Schwartz noted earlier this year that the company "took the plunge, making its key software offerings available in the cloud as subscription-based services." And, obviously, proprietary solutions have long been shifting to open source -- not too many are going it alone these days. In fact, SAP is joining archrival Oracle Corp. in becoming an OpenStack sponsor. The Register seemed taken aback by that "perplexing" news when it reported "SAP gets into OpenStack bed with ... ORACLE?" Another rival, Salesforce.com Inc., was rumored by The Wall Street Journal to be joining OpenStack last year ("Salesforce.com to Join OpenStack Cloud Project"), but that didn't happen. SAP seems to be getting a jump on its CRM competitor in that regard. Started in 2010 by an unlikely partnership between Rackspace Hosting and NASA, the OpenStack project provides a free and open source cloud OS to control datacenter resources such as compute, storage and networking. "SAP will act as an active consumer in the OpenStack community and make contributions to the open source code base," SAP said. "In addition, SAP has significant expertise in managing enterprise clouds, and its contributions will focus on enhancing OpenStack for those scenarios." Meanwhile, SAP had an existing relationship with Cloud Foundry, as last December it announced "the code contribution and availability of a Cloud Foundry service broker for SAP HANA" along with other open source contributions. 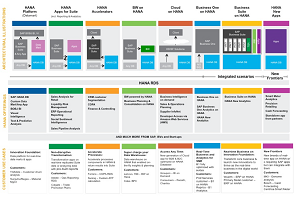 SAP HANA is the company's own PaaS offering. "The service broker will allow any Cloud Foundry application to connect to and leverage the in-memory capabilities of SAP HANA," the company said yesterday. Now the company is jumping fully onboard with the Cloud Foundry project, started in 2011 by VMware Inc. and EMC Corp. and now the open source basis of the PaaS offering from Pivotal Software Inc., a spin-off collaboration between the two companies. SAP said it's "actively collaborating with the other founding members to create a foundation that enables the development of next-generation cloud applications." To foster that development of next-generation cloud applications on top of the HANA platform, SAP also yesterday announced new cloud-based developer tools, including SAP HANA Answers, a portal providing developers with information and access to the company's cloud expertise. Developers using the company's HANA Studio IDE -- based on the popular Eclipse tool -- can access the portal directly through a plug-in. 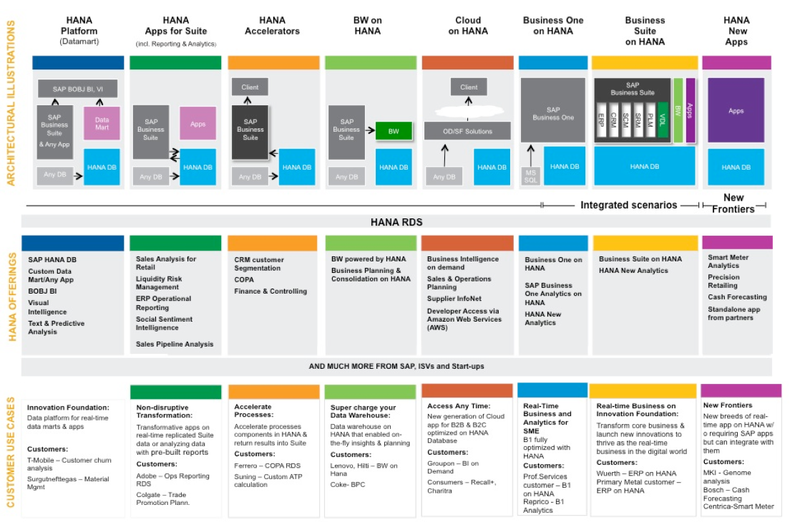 Another HANA Cloud Platform tool, the SAP River Rapid Development Environment, was announced as a beta release last month. "This development environment, provisioned in the Web, intends to bring simplification and productivity in how developers can collaboratively design, develop and deploy applications that deliver amazing user experiences," the company said at the time. Yesterday, SAP exec Bjoern Goerke summed up the news. "The developer and open source community are key to breakthrough technology innovation," Goerke said. "Through the Cloud Foundry and OpenStack initiatives, as well as new developer tools, SAP deepens its commitment to the developer community and enables them to innovate and code in the cloud." And raises a few eyebrows in the process.